A pop of color in a stripe across the front add character and take these glasses from ordinary to extraodinary. 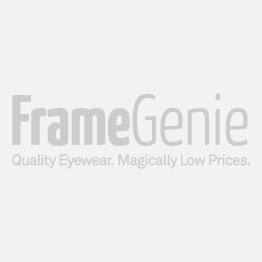 These men's full frame, round glasses feature a keyhole bridge that reduces pressure from the top of the nose, and the spring hinge adds even more comfort. Choose from black stripe, blue stripe, or brown stripe.